Every year new crime prevention programs are developed or old ones revitalized and given new direction. This award will recognize a new or improved program that has had a significant impact on crime prevention efforts in the last 12 months. 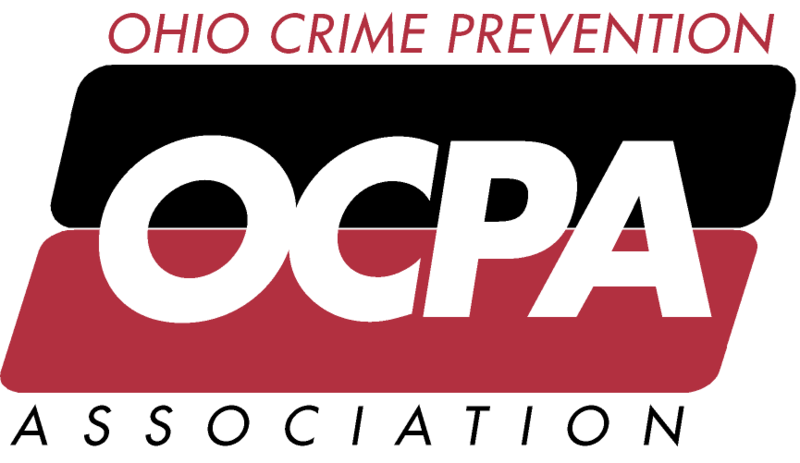 Any organization that has developed a new crime prevention program or re-vamped an existing one during the previous 12 months. The nomination can be made by any member of the agency or organization who implemented the program or by someone having knowledge of the program. Nominations will be accepted January 2, 2019 thru February 1, 2019.